Mine: Really stupid movie. Kind of fun for the unintended humor. 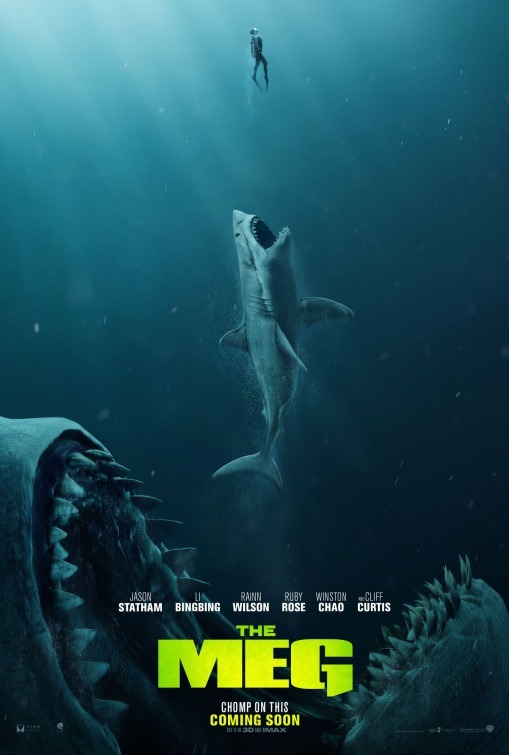 Leonard Maltin/Plot synopsis: After escaping an attack by what he claims was a 70-foot shark, Jonas Taylor must confront his fears to save those trapped in a sunken submersible.